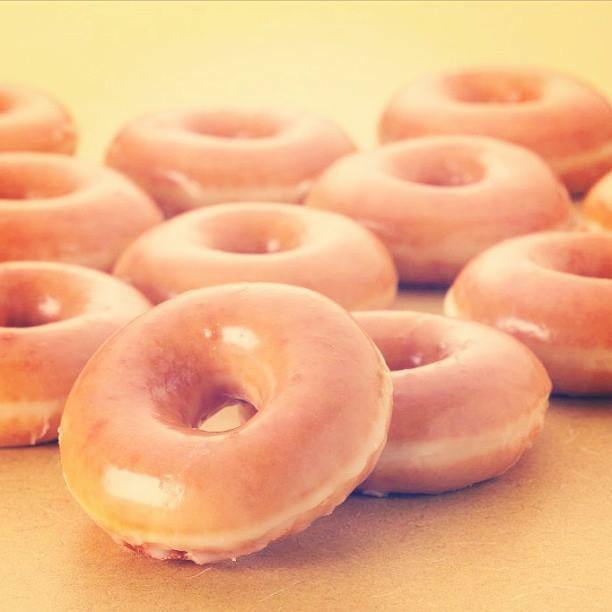 FREE Dozen Krispy Kreme Original Glazed Doughnuts! You are here: Home / FREEbies / FREE Dozen Krispy Kreme Original Glazed Doughnuts! Did you know that Monday, April 28 is National Superhero Day? In celebration, Krispy Kreme is offering a FREE dozen Original Glazed doughnuts when you buy a dozen donuts for the everyday heros. Visit http://KrispyKreme.com/ for store hours.